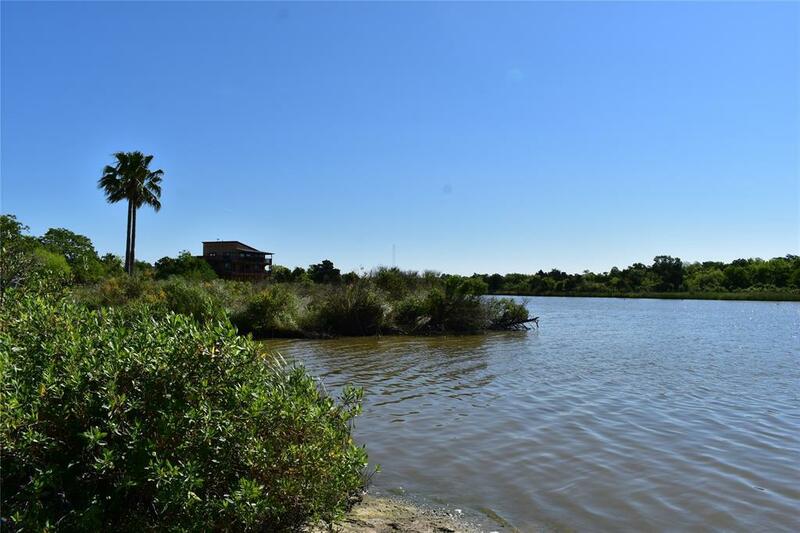 Living the Coastal life near Burnet Bay the serene Oasis Paradise!! This home price is a steal! 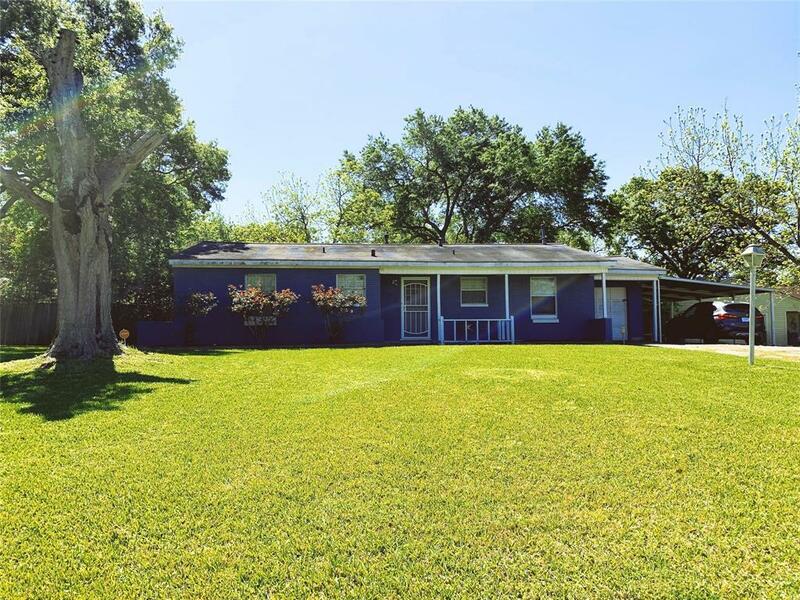 !Come look at this lovely 1 story home located in Lakewood in Baytown. Ready to move in with new exterior paint and new roof. You will find a long driveway with a convenient attached car garage, a carport, huge front yard and backyard. The interior features cozy living room and dining room and 3 bedrooms with ceramic tile. A flexroom next to living room can be used as study, office room or home gym. Not flooded during Harvey. You can get home from work and be fishing your favorite spot every evening at the bay. 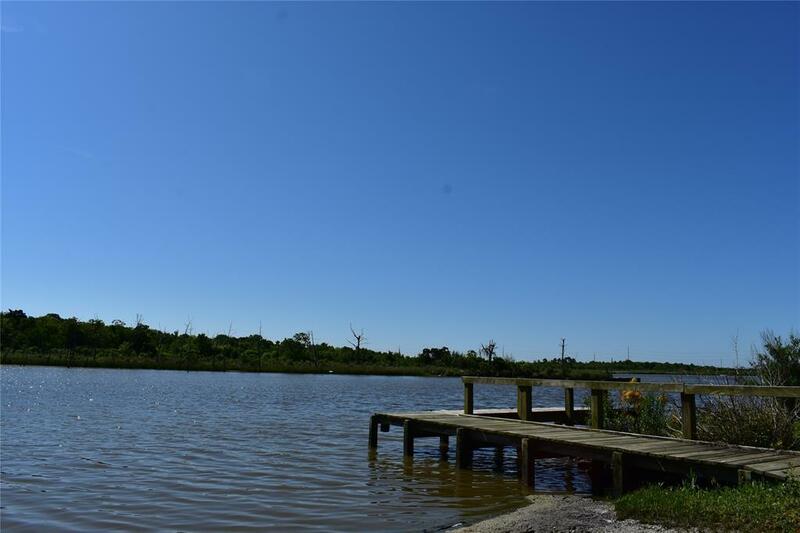 Relax under the large oak tree or enjoy the beautiful sunset from Burnet Bay within walking distance. Near major thoroughfare I-10, 30 minutes from downtown Houston and close to parks. 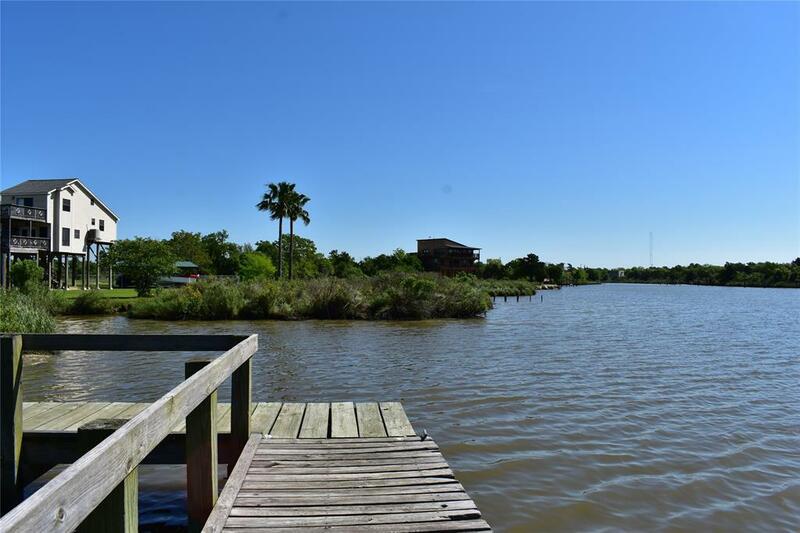 Also great for rental investment as it is close to large oil and gas companies in Baytown. Kitchen appliances including 1 refridgerator will be included.